Qamishli (Syria) (AFP) - Kurdish authorities in Syria's diverse northeast are facing swelling anger from the area's Syriac Christians after shutting down more than a dozen schools run by the ancient minority. The private primary schools opened two days late on Wednesday, after a deal was reached between the Kurdish authorities and the local Syriac Orthodox archbishopric. Samira Haj Ali, head of the Kurdish authority's education authority, said the agreement ensured pupils in the first two grades followed a Syriac version of the Kurdish region's curriculum. 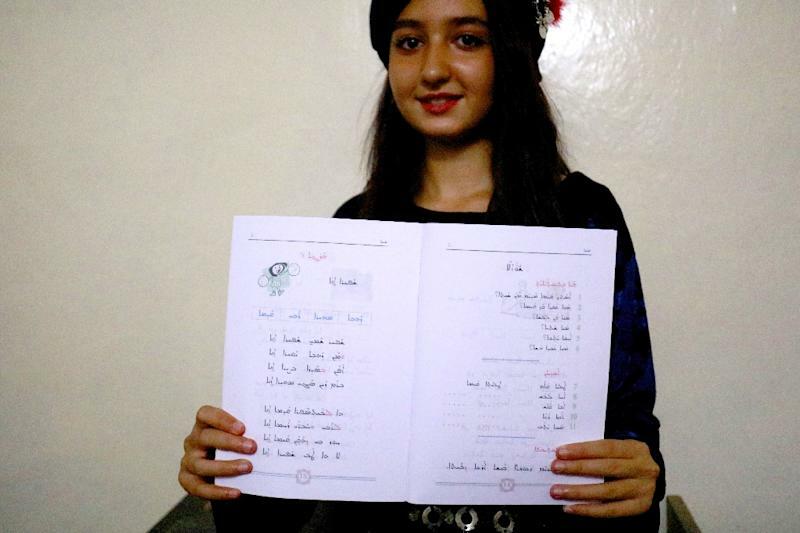 But in exchange, it allowed students in classes three to six to follow the Damascus education programme with extra Syriac language classes, she said.